I'm happy to introduce you a brand new mobile application I'm working on. 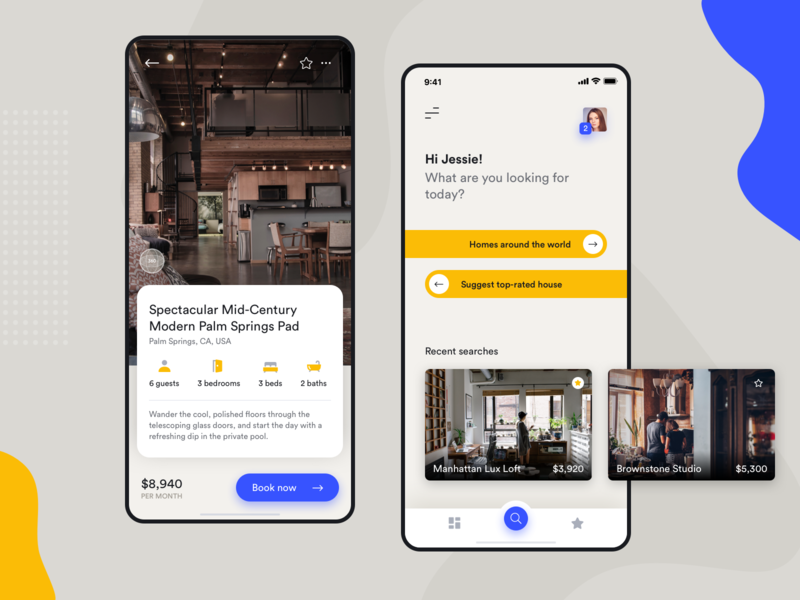 This app allows you to search and book an entire property for your vacation. Follow our team @Stan Vision for more cool designs!